WOHO!!!! Sydney got her first CAC in Freestyle today!!! Just 2 more and we will be Freestyle Champions! 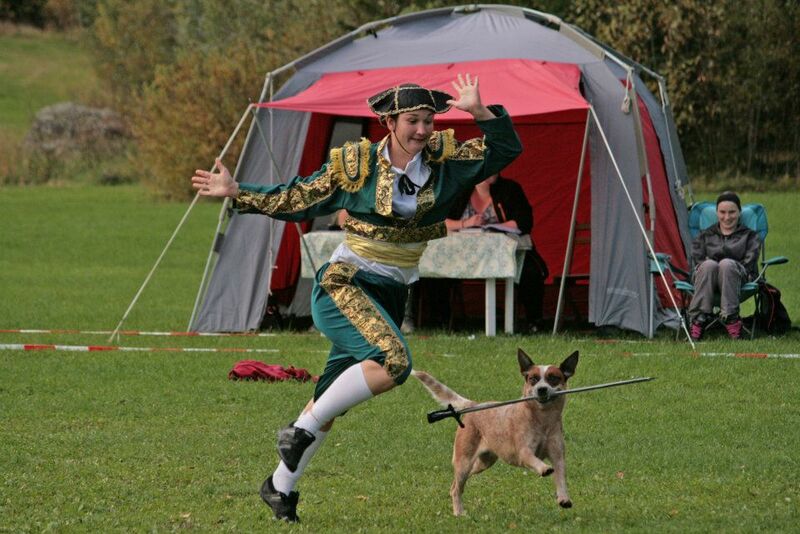 We also qualified for the Agria Freestyle Elite Challange Finals in januari 2012! 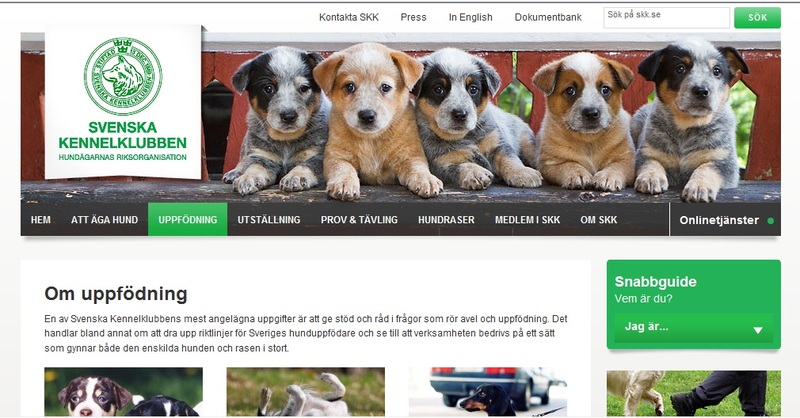 Today SKK (Swedish kennel Club) changed there picture under breeding. And what picture could be better than 5 adorable Cattle Dog puppies!!! 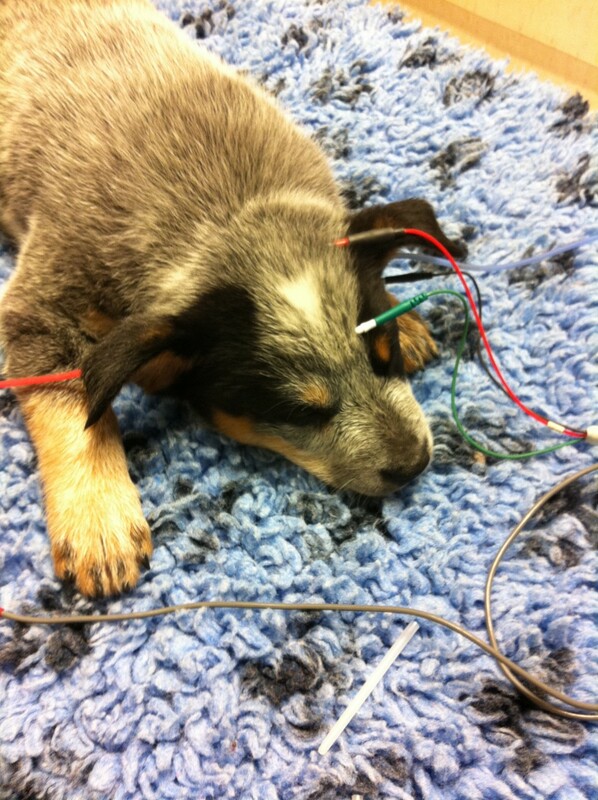 At the vet with the puppies today! They got there first vaccination, health control, blodtest for PRA and Hearing test! All pups have Bilateral Hearing and are in good health!